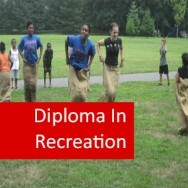 This course is not accredited. However this does not mean that it is not of any value, because it is aimed at employers who are normally more interested in what a course has taught. Because our courses are written by industry professionals and updated regularly to remain relevant, employers will recognise that you have acquired useful knowledge and skills that are applicable to his or her business. We believe that although a qualification may get you an interview, it is what you know about the industry you are hoping to work in and how to apply it, that will land you a job. Don't forget that there will be other applicants after the same job and you need to have something that stands out from the crowd to give you an advantage. 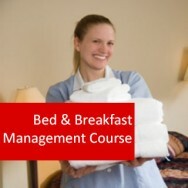 Leisure Facility Management I course online. Home Study. 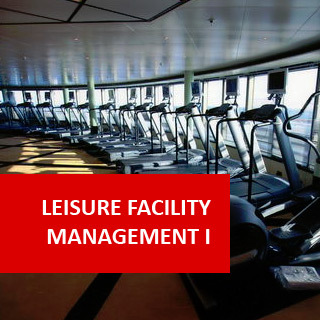 Develop an excellent understanding of leisure facility management! 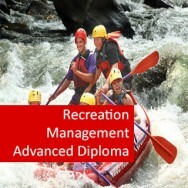 This comprehensive introductory distance learning course focuses on the management and development of recreational facilities (eg. 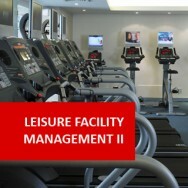 Leisure centres, Swim Centres, Sporting complexes, Gymnasiums, Health clubs etc.) 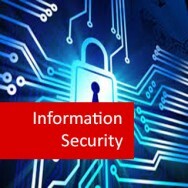 It deals with both day to day management as well as more broad based planning, development and redevelopment. Develop a plan for managing the use of a specific recreation facility.